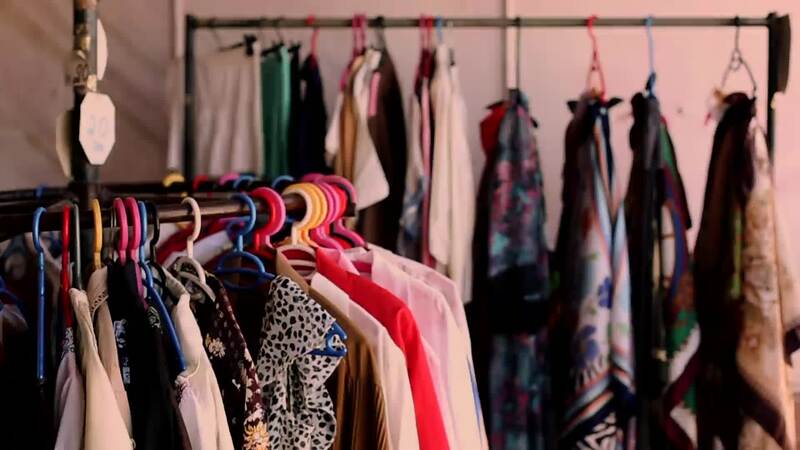 Showcase your products to customers on your own online shopping App on both Android & iPhone. Looks beautiful & ultra-modern on iPhone & Android. Powerful apps for your brand at your finger-tips. Why choose Us?Because we are Reliable. 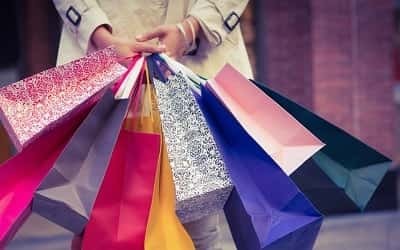 With the experience of managing hundreds of clients worldwide in more than 20 industries we know what you and your customers want from a Shopping app! 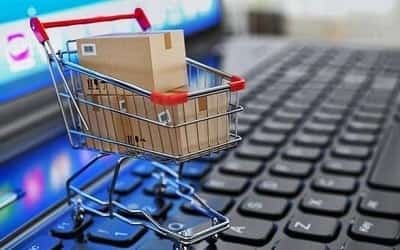 Listing your products on e-commerce platforms is no more enough. Having your own app increases your recall value and creates your personalised brand image. What we Do.Make your Customers Happy. Your customers will see your products on your own app. They can place orders that you can now fulfil without passing on heft commissions to marketplaces. 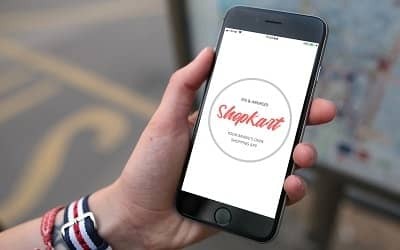 List of some features included in Shopkart Apps. Pay as low as per year! Try free for 14 days and up to 20 SKUs. No Credit Card Required. Launch your mobile commerce today.